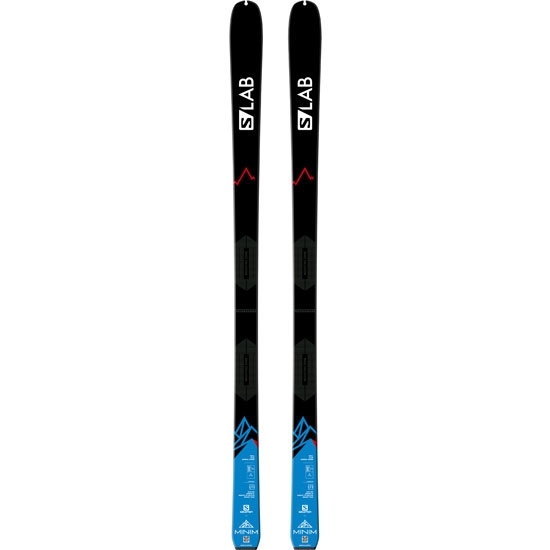 Everyone wants to shed weight in order to get to the top (or bottom) fastest, but S/LAB MINIM delivers more than just that. 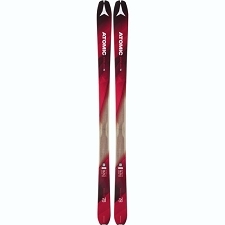 The C/FX reinforcement helps keep skins connected to the snow on the climb, and adds significant durability for descending. 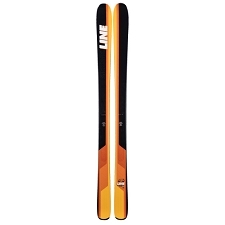 It uses a unique prepreg fiber layer consisting of Carbon and Flax that are woven together, running the full length of the ski. 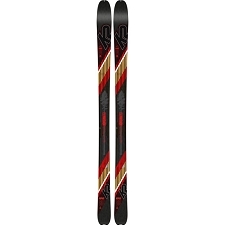 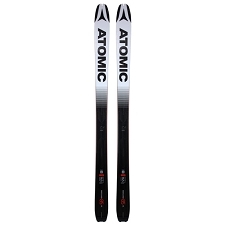 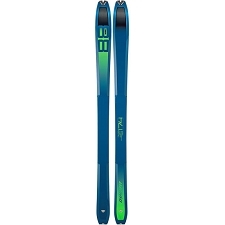 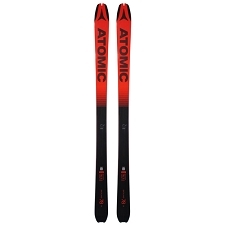 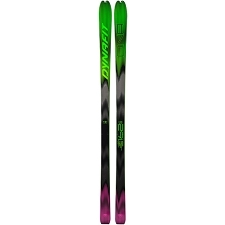 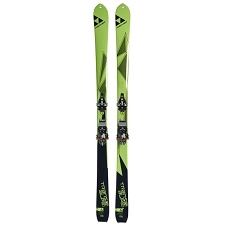 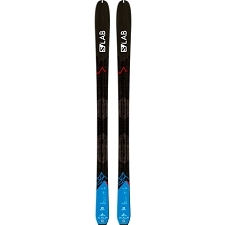 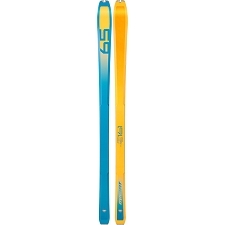 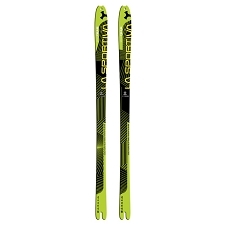 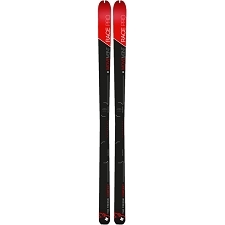 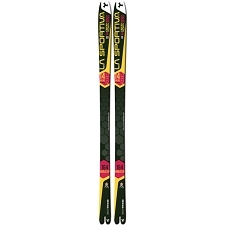 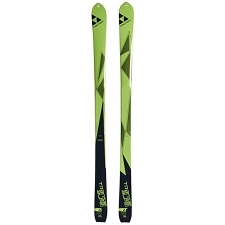 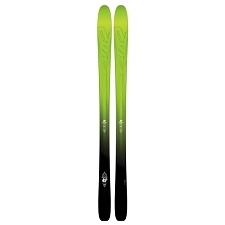 Combines the incredible strength and minimal weight of carbon fiber for stability and reinforcement, with an increased level of dampening and vibration absorption above & beyond anything found on traditonal carbon and light ski constructions. 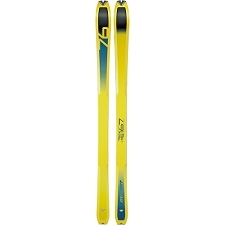 A solid option for competitive skiers.